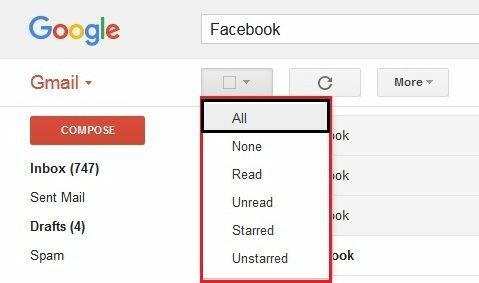 How to delete emails in gmail? Do you want to know how to delete emails in Gmail? Sometimes, you might feel that your inbox is surrounded by some of the unwanted messages, and you want to get rid of them as soon as possible. 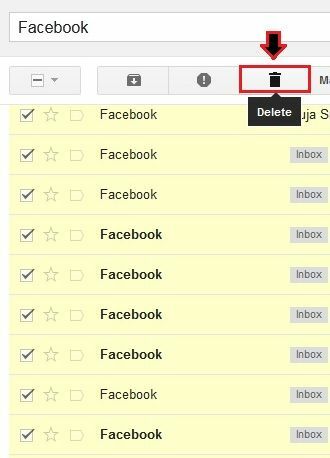 In the old Gmail layout, if you want to delete more than one email then you may have to delete that messages one by one. But nowadays you can delete a number of emails with just a single click. Here, in this post we are describing both option (i.e., Deleting single email/ Deleting more than one email) so to make you understand in a better way. Just have a glance at this article to know how to delete emails in Gmail. 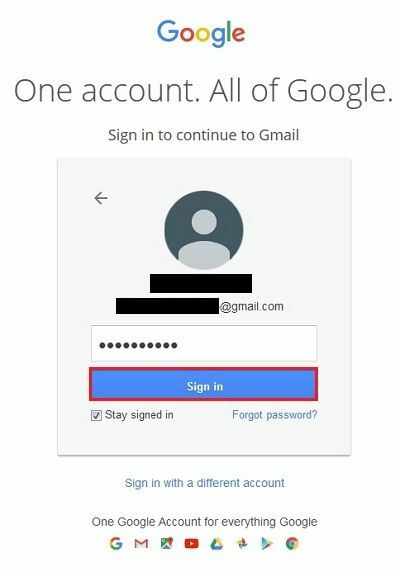 Step 1: First login to your Gmail account by providing your email address and password. Step 2: In the next step, just click on the inbox and open any mail that you want to delete. Step 3: Now, click on the “Bin” icon above your message to delete this message. Step 4: You may see a notification saying “The conversation has been moved to the Bin”. (Note: This is a temporary deletion process, if you want to delete this message permanently, then you need to go to your “Bin” folder and then click on “Empty Bin” button). Step 5: If you want to delete more than one message from the same recipient, then you need to go to your Gmail search box and then type something related to your recipient and hit enter. For your understanding, we are deleting all our Facebook emails here. Step 6: Now, click the first tab to open more option and select “All”, this will select all your messages having a name as “Facebook”. Step 7: When all your emails have been selected, then you need to click on the “Bin” button as shown in the image below. Step 8: Later, you may see the following notification as displayed below.